Winning Poker Network skins run cheap qualifiers to major live events on the global tournament circuit. 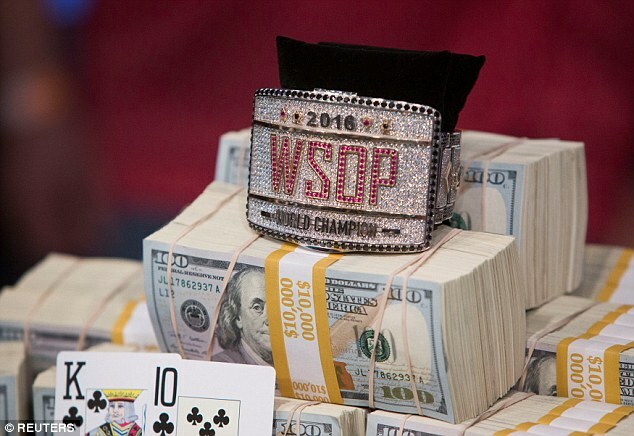 Satellite your way into the WSOP, PCPC, or LPS for free or at a fraction of the cost. Skins include Americas Cardroom (USA players accepted) and Black Chip Poker. Around the run up to the World Series of Poker in Las Vegas (May – July) you can find satellite qualifiers in the Winning Poker Network client under Tourney -> Live Event. Look for them around March onwards. Typically the prize package is worth around $13k USD including the $10,000 main event buy in, rake fees, and extra for your hotel accommodation and expenses. Around the time of the Punta Cana Poker Classic you can play tournaments to qualify at a discount. The $500,000 Guaranteed PCPC main event is held in November. Typically a prize package won on Winning Poker Network rooms is worth $4.1k, including your main event buy in, fees, and 6 nights five star hotel accommodation. Weekly qualifiers are $50 buy in. Each April satellites to the Latin Poker Series can be found on Winning Poker Network skins. Prize packages are worth $3.5k including the $1.5k LPS main event buy in, rake fees, your airfare, and exclusive parties hosted by WPN at the events. Earlier Latin Poker Series main events have been held in Lima, Peru. Daily super satellites start at $2.20, with direct satellites at a $50 buy in.